Part of being a good shoe brand is offering your customers a place in which they can confidently take their shoes to once they start to need new parts put on, or simply want to make some adjustments to them, such as putting on toe taps. 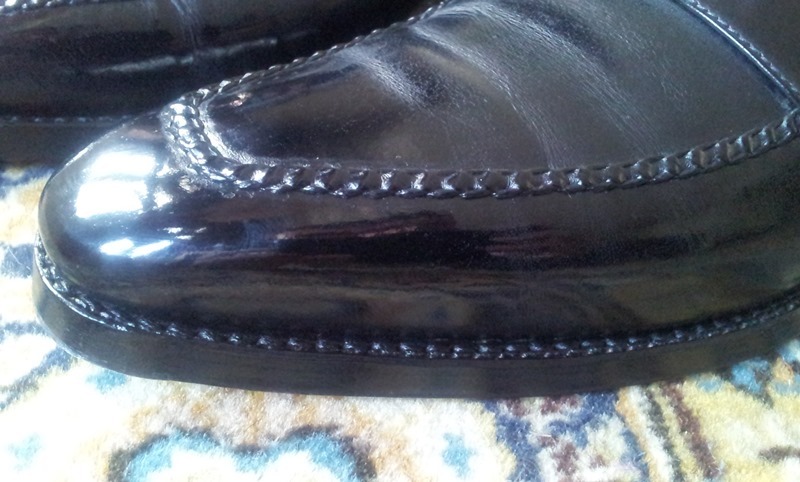 Most brands in England offer this refurbishment service by sending the shoes back to their factory. This is clearly the best option that one can do, however, it is also the most expensive and takes the longest time. For some it’s worth the cost and time, for others it’s not. 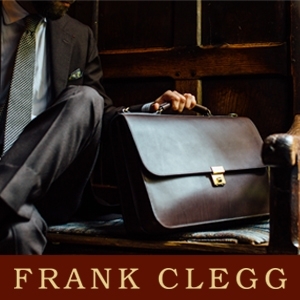 Now, as I am simply a ‘designer’ who works with a factory that is not my own, I do not have the ability to simply send them back for my customers as this is not something that the factory would want to partake in. 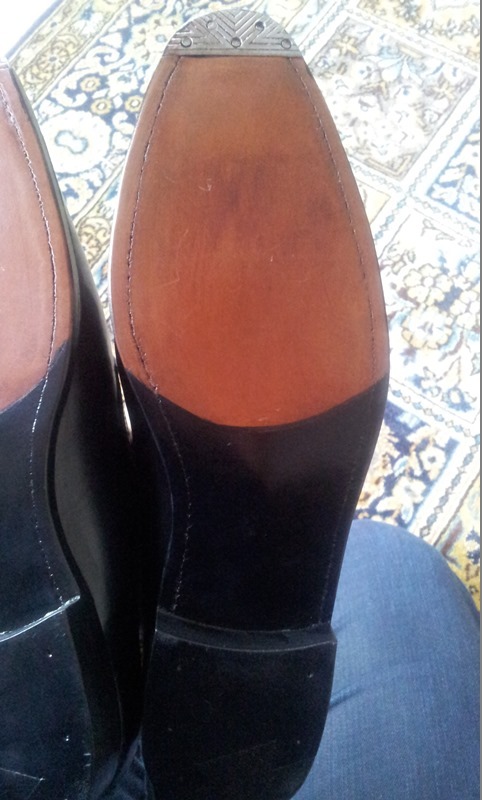 That being, as a shoe designer and also as the persona The Shoe Snob, I have been wanting to find a good cobbler here in London that I could refer not only my customers to but also all of you, my readers. The only difficult part was actually finding one, as believe it or not, in a country that is known for great shoemaking, I can tell you without insult, that it is not a country of good cobblers. 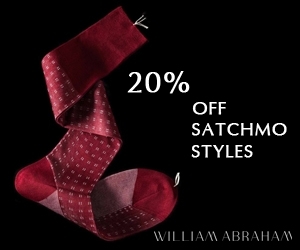 What’s even better is for all of you that visit him and mention The Shoe Snob, you will get 10% off all resoles!! How much did it cost for your shoes to be resoled? And how much would it be for closed channelled shoes? 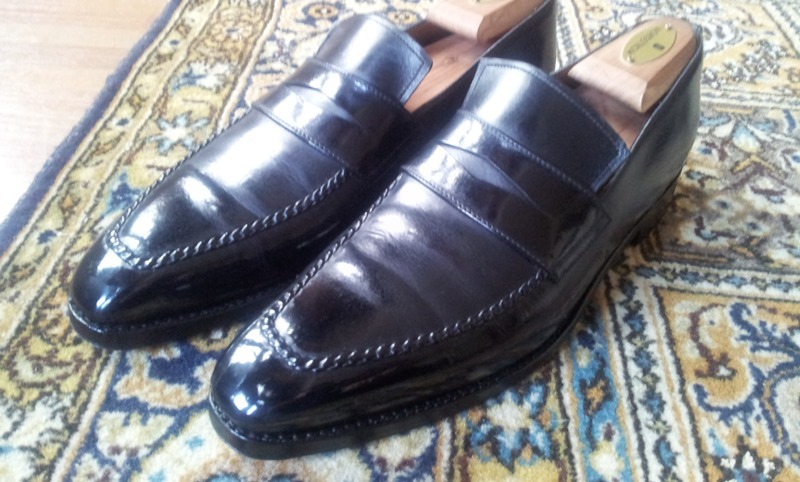 I have some Cheaney shoes from their Imperial line and it will be expensive to have them sent to the factory. 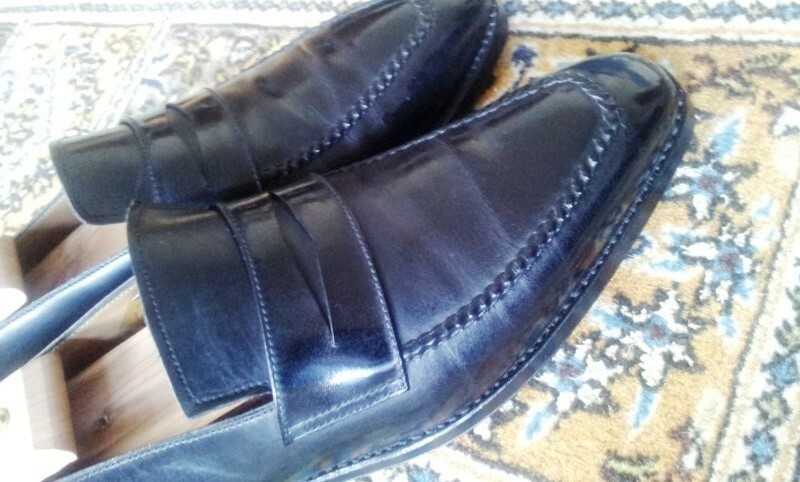 I hesitated to buy the Miro (in brown or blue) but i what see here… it will be my next shoes and first loafer ! glad to have inspired you!! Thanks for that information, it’s well worth knowing. Good to see you again last week and your shoe collection looked really great. No problem my friend!! 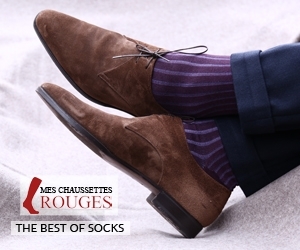 Thanks for the kind words with regards to the shoe line. It always a pleasure catching up. Will look forward to the next time. Thanks for recommending a good cobbler in London. Just one quick question. Do you think know if Tony can do toe taps with screws instead of nails? No problem!! Yes he could if he could source them. This is the problem. No one seems to know where to get them in this country and I have not been able to find them myself. I know that in France, they all use screws, as did Stefano Bemer. It’s just finding them that is the problem. If you can assist, I am sure that Tony, as well as myself, would be appreciative! 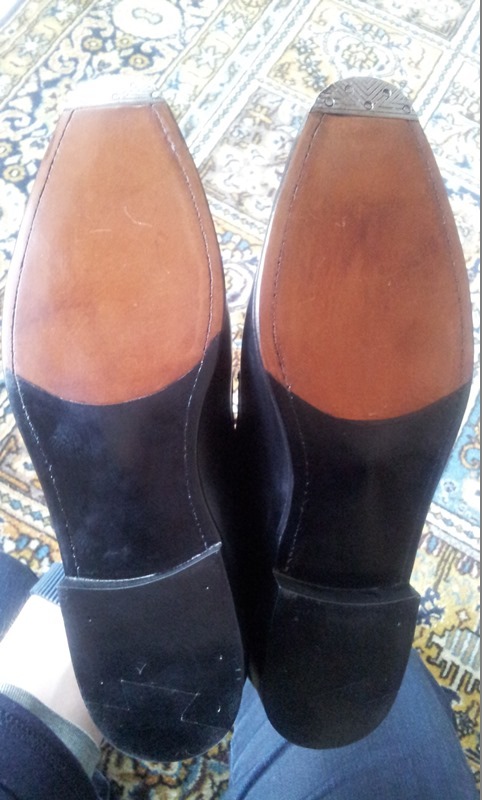 I have a pair of old Loakes which have a slight split and require a patch would your recommended cobbler do the job? 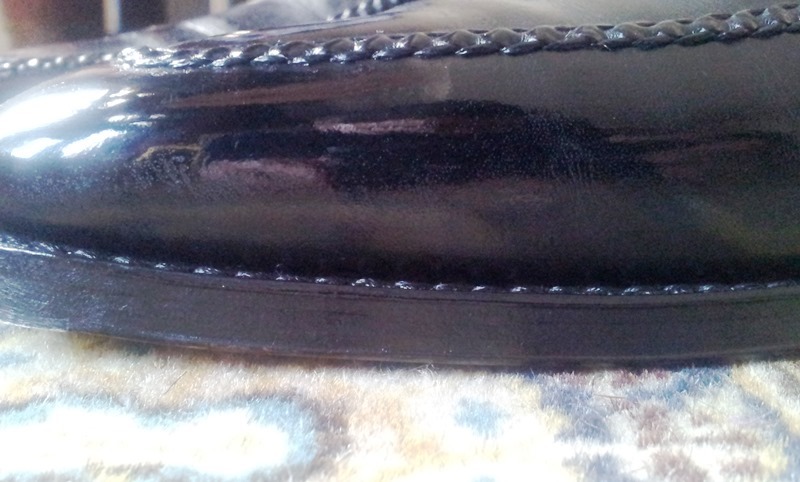 Can a cobbler do anything when you’ve scraped some of the surface of the leather right off? is there some kind of filler one can use? there is nothing you can do to fix it, but they might be able to hide it by burning wax on…. 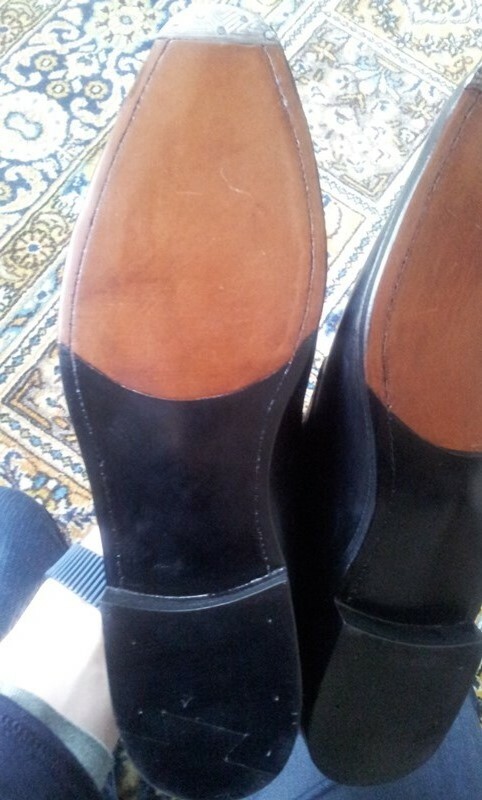 Hi, just gave Tony my favourite pair of C&J shoes for steel toe taps. I wanted them screwed into place but he said getting the screws is difficult, and he used serrated nails, which is probably the best of both. Many thanks for the advice! Hi Justin. 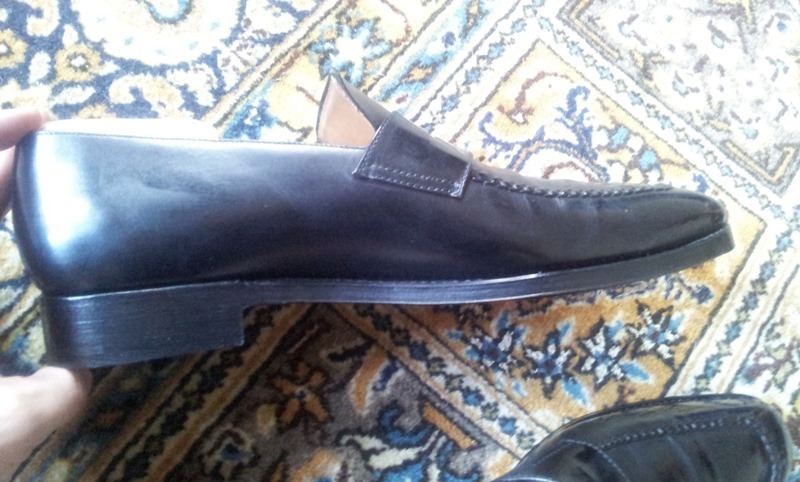 I have some black staining on lower part of the vamp of some mid-tan Church’s loafers. Could to be caused by sweat or damp. I am thinking of darkening the whole upper. Is this something Tony could do for me? dear James, sorry for the late reply. I am unsure to be honest, it would be something that you would have to ask Tony. 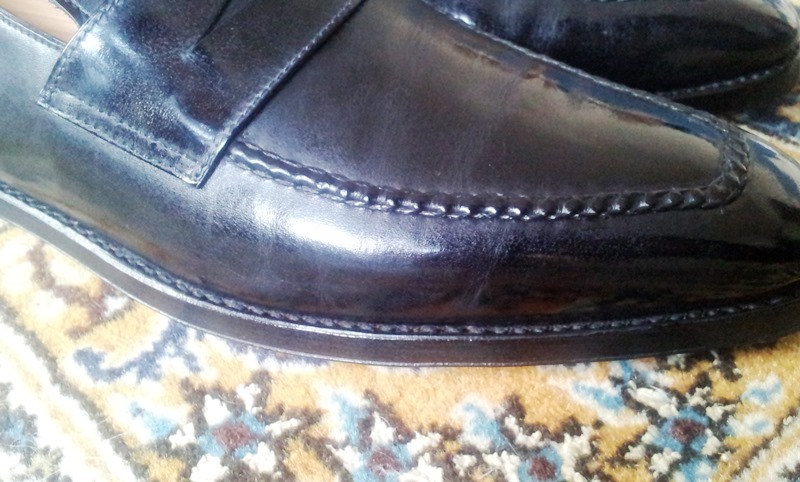 I had a pair of Cheaney’s badly repaired by Timpsons, does Tony do mail order repairs? I live near Bath so a bit far to travel for shoe repair. Unless anyone can recommend a good cobbler in this area. For those in the area a top class cobbler in Oxford is Stacey Weeks of the ‘Country Cobbler’ in Sunninghill village between Oxford and Abingdon.The cost is reasonable as he works from home now having sold his very busy ‘Oxford Cobbler’ to Timpson who he regards as unskilled butchers. I can guarantee the quality and service. 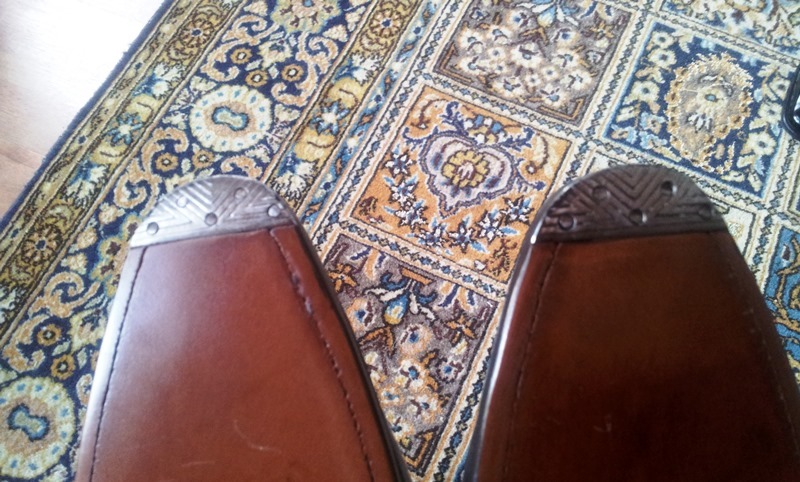 I need to repair some shoes today … i need it for tomorrow … do you know where I can go? 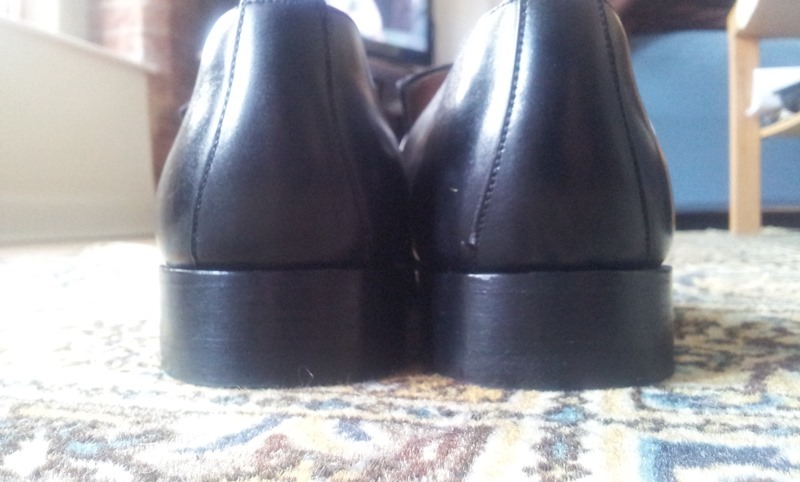 Hi Justin, would you know if it’s possible to install indented toe taps on on shoe which been worn a couple of times already and thus have a worn sole or do they have to be new unworn soles? 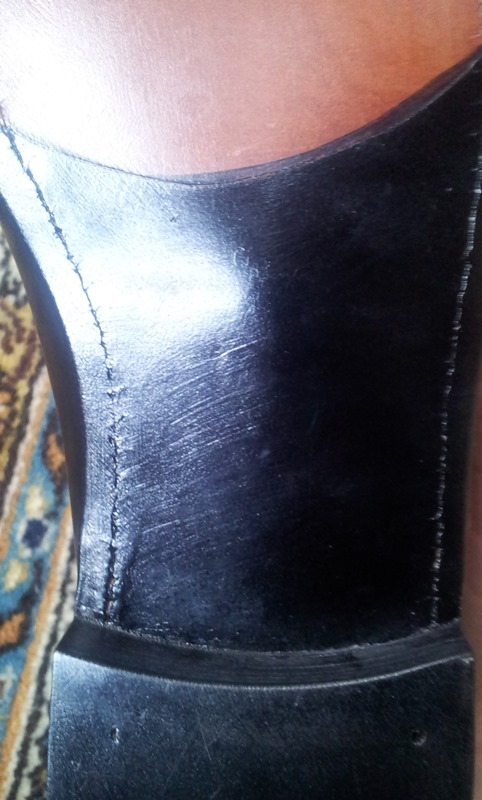 How were the shoes repaired? 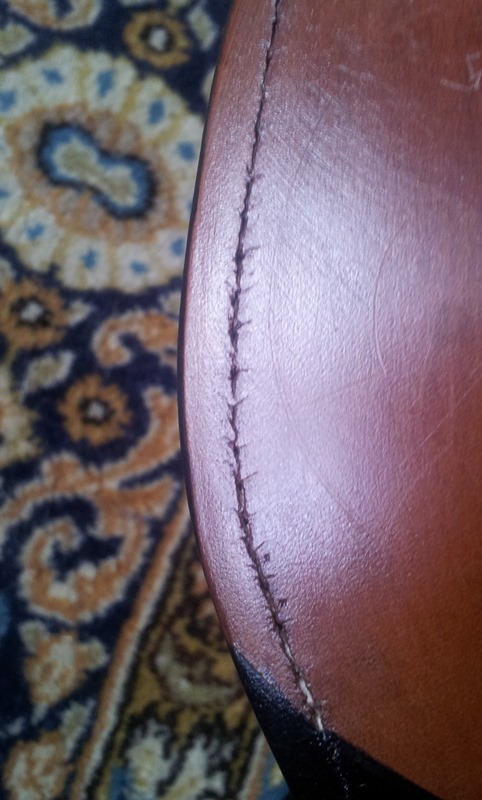 Did he put new cork and welt in as well? And the price? 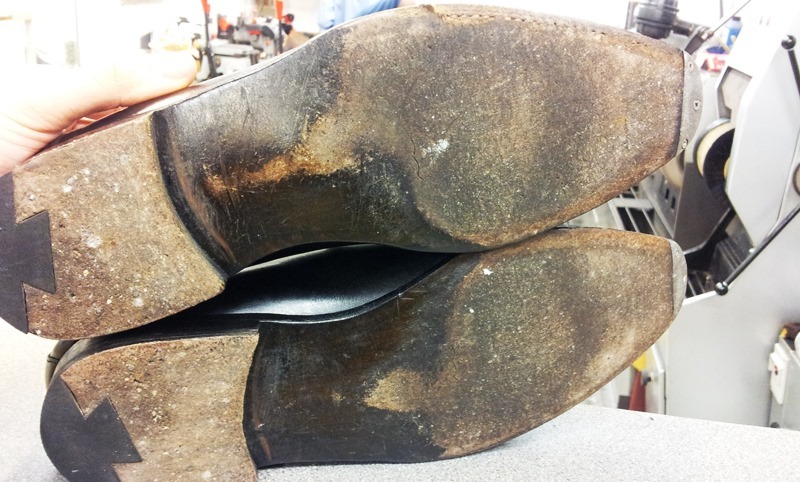 Hoxton Shoe Repairs…… London N.1. Never a problem…. Louboutin have an account with them. 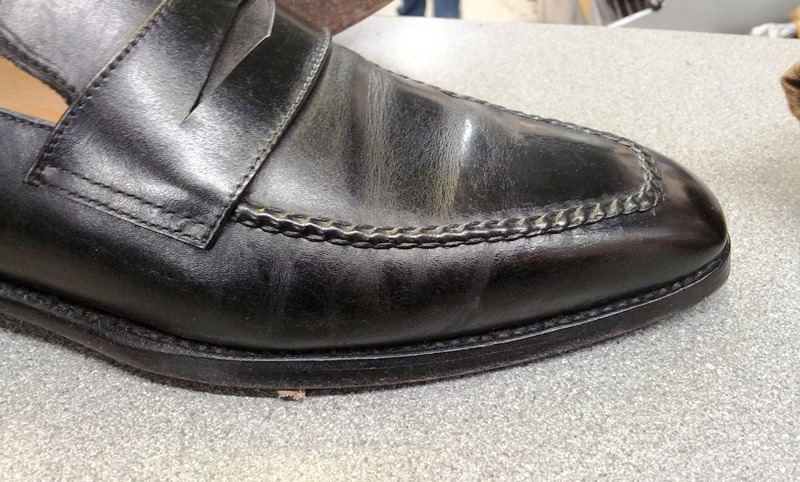 First class Customer Experience…..Can repair anything in leather. If you are ever in Stockholm, Sweden and in need of a “cobbler”, go to “Far & Son Skomakeri” on Borgmästargatan 7. The name means “Father and Son Shoemaker”, and that is what it is. 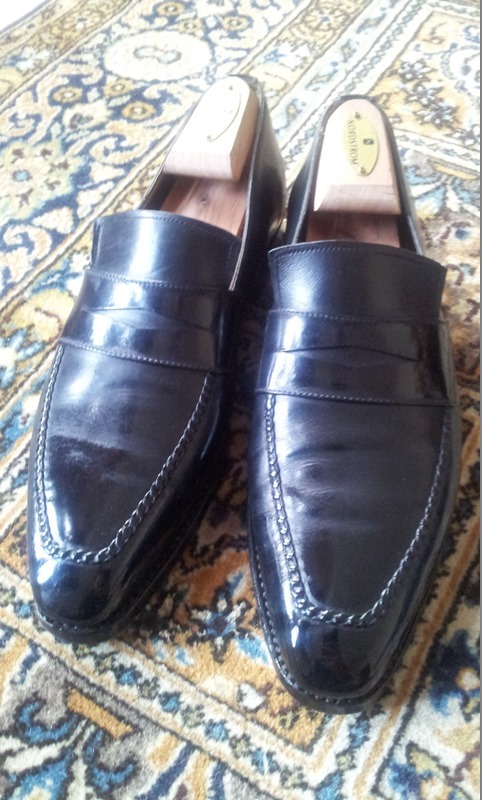 They also do dry cleaning, tailoring and copy keys, but the real business is actual bespoke shoemaking. But as not a lot of people want to spend £500-1000 and up on a pair of shoes nowadays, they do the rest to get some steady cash flow. I grew up in the same block, from 1979, and even if I can’t say exactly how long, they’ve been there for as long as I can remember. He can do anything you want, some things cost, of course, but you won’t get robbed and you will definitely get at least what you pay for. It’s off the beaten track so to say, but also in the most beautiful part of town, even if it’s gotten overly hip lately, adopting the name “SoFo”, as a play on SoHo. But after a visit to the shop, continue up the street and visit the beautiful park Vita bergen, and see the church of Sofia (where I was wed) and then go west a few hundred meters to end up in the area with the most pubs and restaurants per capita in Sweden!